The motto of FIATA World Congress 2014 which was hosted by UTIKAD in Istanbul was "Sustainable Growth in Logistics". The efforts of UTIKAD in making logistics business sustainable continues and UTIKAD continues spreading the word through various channels. 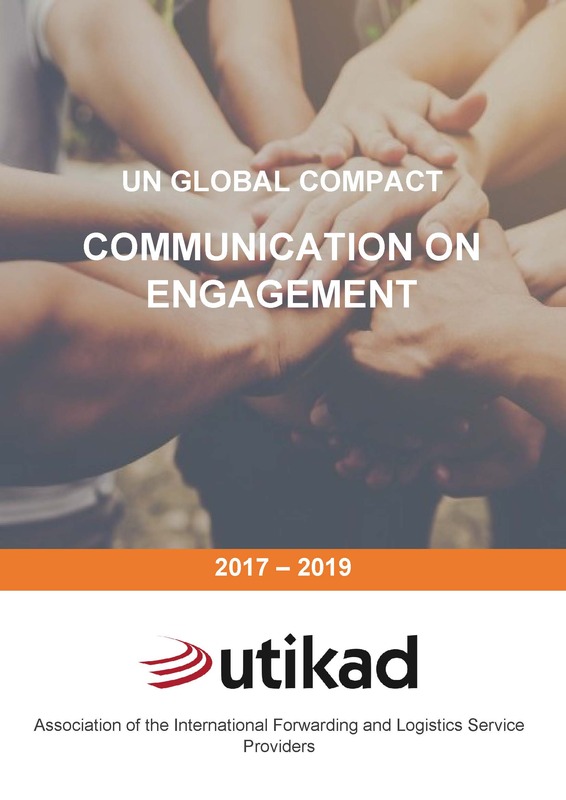 The report titled "UN Global Compact Communication on Engagement", which contains UTIKAD's activities between 2017 and 2019 under Global Compact framework is respectfully submitted to you in the attachments.